The projector world is full of many types and varieties of projectors, everything from interactive projectors to mind blowing 4K short throw projectors. One thing that many people incorrectly take for granted is the mobility of different models. As not all projectors are created equal in image, neither are all projectors created equal in portability. However, there are a few pico portable projectors that can be just as high end as their larger cousins. As there are so many portable projectors out now, you will want to do what you can to make sure your money is being spent on the best possible product. On the bright side, some of the new portable projectors aren't nearly as expensive as you might think. But then again, I have no idea what you think.. so take a look the the following three portable projector offerings! When it comes to the InFocus IN1146, the one thing that needs to be noted is the bang that you're getting for your buck. The starting price for this particular portable projector is only $650. And what are you getting for that amount of money? A lot.. which means the features that this projector is equipped with justify the price. One of the best features is the IN1146's expansive connectivity options. This portable projector gives you the ability to present anything from a USB drive, your laptop, an SD card, or really any smart device. It can also be ordered with an optional WiFi adapter, which could make connecting on the go a lot easier . The start up time for this projector is extremely low as well, as it comes standard with an LED light engine. All of that coupled with the fact that the LED light system offers up to 30,000 hours of use before maintenance make this a very powerful contender for your dollar. The Epson is a bit sleeker looking than the InFocus IN1146. That being said, it needs to be more than just a pretty face, right? The PowerLite 1770W boasts a color and brightness output of 3,000 Lumens. The fact that it goes up to 1080i resolution, coupled with the brightness and color, means that you're getting a very nice picture for what you're paying. Speaking of price, this projector is a bit more than InFocus mentioned above. The PowerLite 1770W will run you around $950. Running this projector at full power will give you about 4,000 hours of usage. Tack on an extra 1,000 hours if you run it in eco mode. The USB port gives the feature of instant projection via USB Plug n' Play. 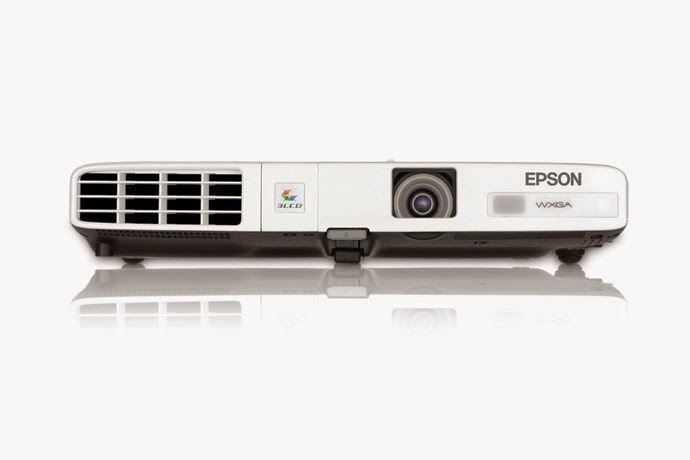 This Epson projector also comes with a 2-year warranty. A bit better than the InFocus's 1-year warranty. This XJ-A257 is suited for those with a bit more scratch in their wallets. You're going to be paying about $1,500 for this projector, but again, you're getting your money's worth. It's brightness also sits at 3,000 Lumens, just like the Epson PowerLite. The max video resolution is the highest of all three, with 1080p resolution at 60 fps. It comes with a 3-year warranty as well. It's also a powerhouse in the lamp life category. It might not be 30,000 hours, but 20,000 hours of usage isn't bad either! How is it even able to achieve that amount of usage? It's all thanks to its Hybrid Light Source that combines LED light technology with laser technology to give outstanding brightness and lamp life. 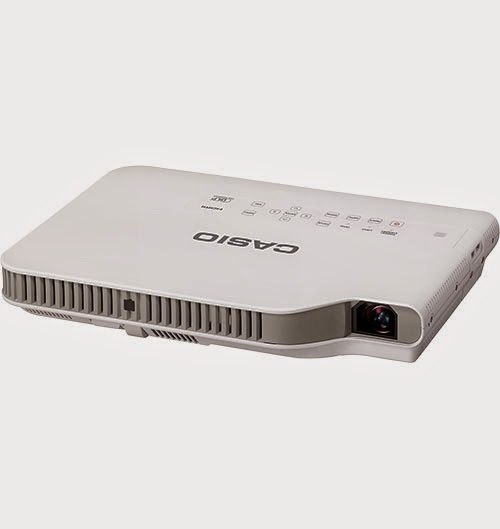 If you have the dough for it, the Casio XJ-A257 could be the best purchase option for anyone looking into portable projectors. Though we have just covered three models, there are countless portable projectors out there to choose from. Before making your purchase, just make sure you know what you're going to be using your projector for and what your maximum budget will be. But in my opinion, if those two criteria are a fit, you can't really go wrong with either of these three! 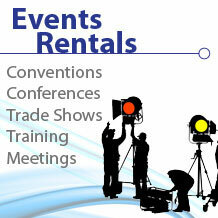 Need A Projector Rental For Your Next Event? Call www.Rentacomputer.com Today At 800-736-8772!